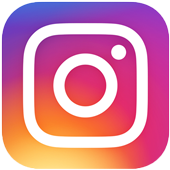 Home › videos › Viral › What Happens When Two Grandfathers Prepare a Hip Hop Dance Routine? Watch This! What Happens When Two Grandfathers Prepare a Hip Hop Dance Routine? Watch This! I’ll be honest. I can’t even move like this. 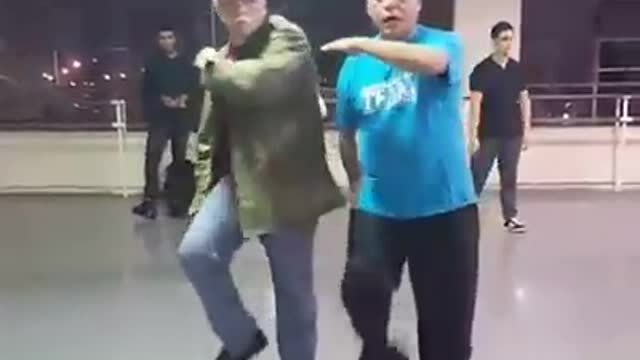 These two grandpas go down to the local dance studio to show off their hip hop dance routine…you may be saying, why did these two grandpas come up with a hip hop dance routine? Did they choreograph this themselves? HOW ARE THEY DANCING LIKE THIS?! We don’t have all the answers. But we do have this fantastic video below from Rumble showing these two grandpas dancing their hearts out. Go ahead and watch, you’ll be happy you did. This two men prove that age really IS just a number. There is no age limit on coming up with killer dance routines with your best friend, thank goodness. Although, truth be told, none of my friends have moves like these grandpas. Go grandpas, go grandpas.